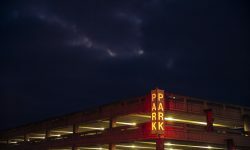 Implementing certain policies and procedures at your hospital can make a big impact on workplace violence prevention efforts. 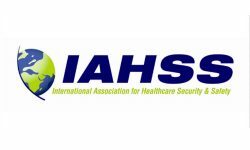 The measure follows years of the union pushing for better hospital security and nurse training. 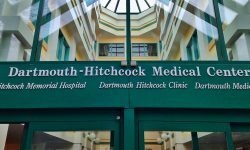 In September, a man shot and killed his elderly mother who was staying in the intensive care unit at Dartmouth-Hitchcock Medical Center. 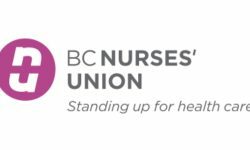 The nurse plans to donate part of the money to a local nurses union and to help people obtain body camera footage of incidents involving themselves. Detective Jeff Payne plans to appeal the decision.